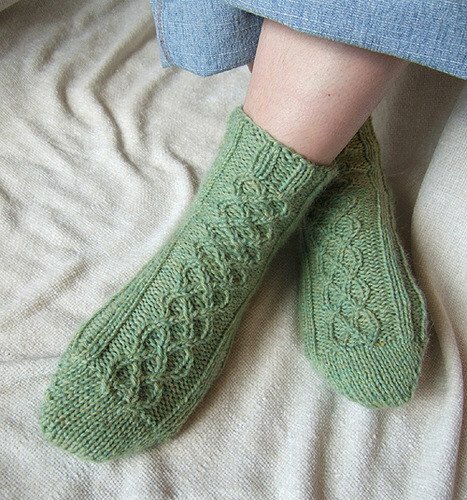 This pair of socks is knit up in worsted weight and can use either the provisional or Judy's magic cast on. Wanda will help you through which ever you prefer to try! 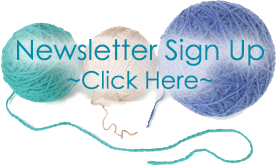 This class is a great intro to short rows and cables, ending in a pair of lovely squishy socks!